Russia is an enormous country of striking geographical and cultural diversity. If you happen to be going to the 2018 FIFA World Cup, you will soon have an immediate experience of that diversity. 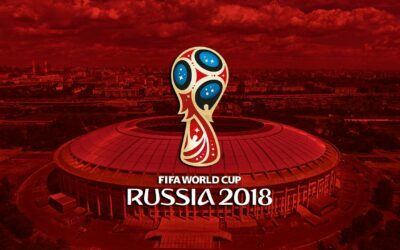 But even for those, who stay at home and will follow the long-awaited football event on TV, the tournament is a chance to learn more about Russia and Russians. 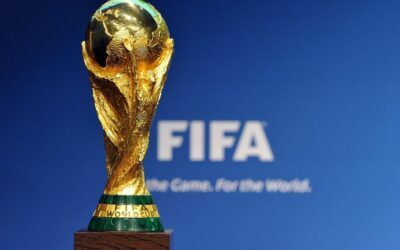 According to FIFA website, Russia’s best achievement at the World Cup level is the fourth place earned in 1966. Back then, the country was still the biggest republic of the former USSR, whose successor it became at the end of the Communist regime. 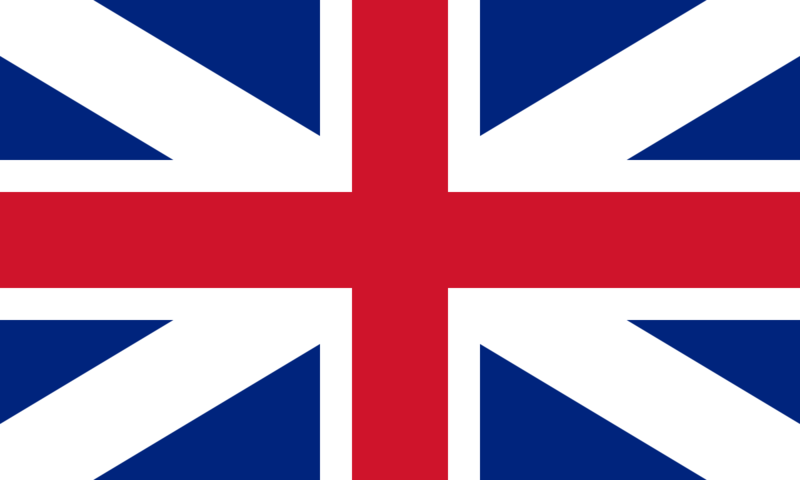 Members from other republics also appeared internationally for the Union. There was a spell when the Soviet football team was almost fully dominated by Dynamo Kyiv players. Back in the USSR, football was a huge thing. Many Soviet players’ faces were known well beyond the Iron Curtain border. And who has not heard of the sports’ legend Lev Yashin? Ask players or pundits who they think is the greatest goalkeeper of all times, and chances are they will all give it to Lev Ivanovich. 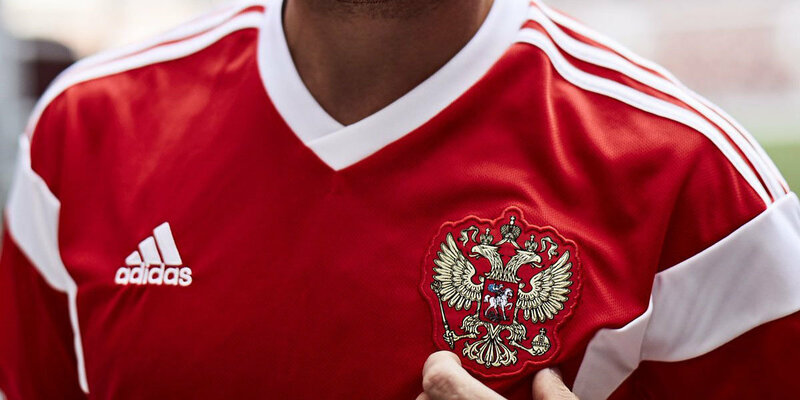 Currently, the Russia national team does not seem to be living up to the Soviet quality level, the reason for ruthless criticism from the football-loving public. Memes, taunts, anecdotes… Think back to the hilarious Brazilian flop at the previous FIFA World Cup – or catastrophic, depending on the side you take. Well, the very next day Russian fans created demotivation posters saying that was their own team disguised in Brazilian kits. So you can imagine what it is like for the lads to play the beautiful game in modern Russia. Russian fans are definitely not the disciplined, polite Soviet crowd. On the other hand, although Russia is home to many talented players, they all seem to underperform as a bunch. There is a constant source of disappointment with coaches, causing a bit of the managerial merry-go-round in which even famous – and expensive – “imported” coaches cannot help the team to gel and raise their game. The longest stint of nearly four years was served by Guus Hiddink, but even he had to leave after the initial enthusiasm was replaced with dissatisfaction. Russian football fans are not easy to please. 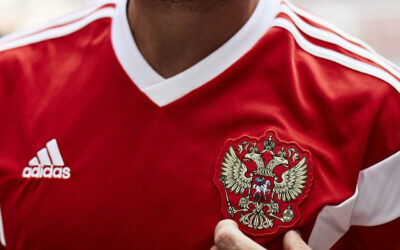 However, here we have 28 players from different Russian club called up to Russia extended national team. They cannot entertain losers’ thoughts. Why hit the pitch, if you are not ready to leave everything there? 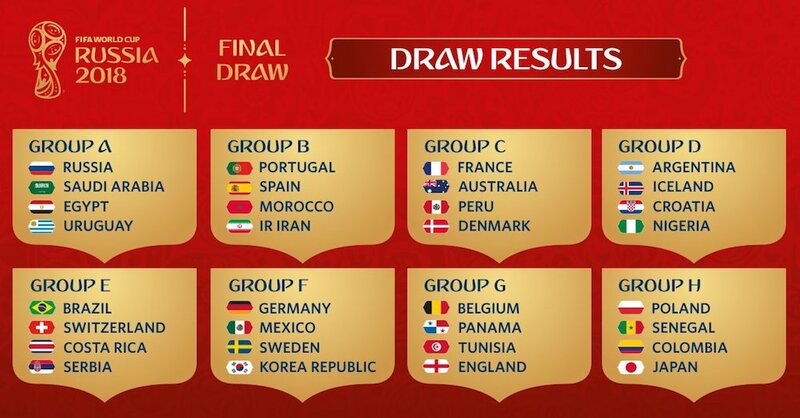 Let us see who can buck the trend for Russia in this year’s tournament. There are four keepers on the list, with Igor Akinfeev from PFC CSKA being a stable number one choice. Akinfeev is one of the most distinguished goalies in today Russia. 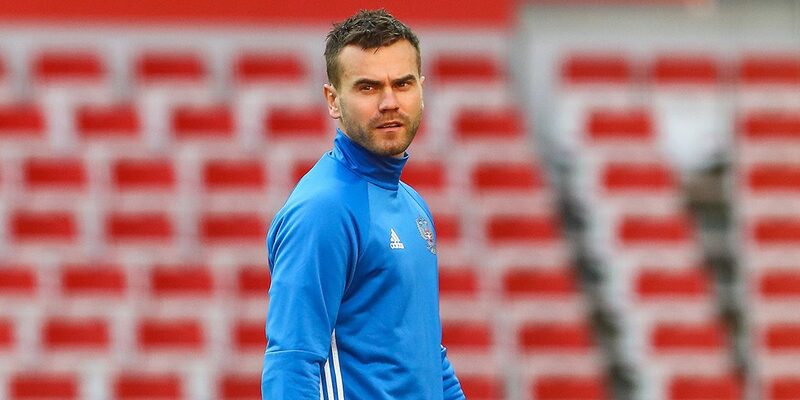 Head coach and team’s manager Stanislav Cherchesov recently confirmed that Akinfeev will also continue as the team’s skipper. Besides him, three more men will have chances to earn caps. They are: Marinato Guilherme from the current Russian Premier League title holders Lokomotiv (Moscow); Vladimir Gabulov, who plays for Club Brugger; and an up-and-coming talent Andrey Lunyov, Zenit’s keeper, whose lengthy clean sheet streaks and killer statistics could not pass unnoticed at the highest level of selection. 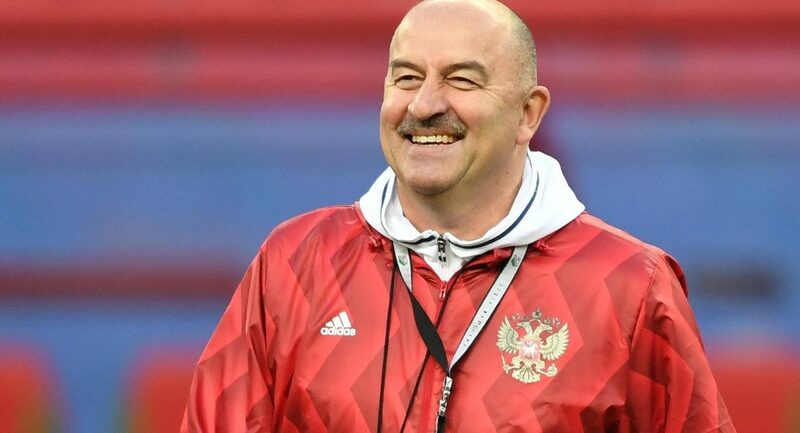 To guard the back door, Stanislav Cherchesov has selected 10 defensive options, whose age ranges between 24 and 38 years. The oldest and most experienced is Sergey Ignashevich from CSKA, with 121 caps. He recently returned to the country squad to replace Kambolov after the latter sustained an injury. Ignashevich has demonstrated excellent form in the previous season. This is a defender with a knack of scoring, too: he has notched 8 goals so far. Ignashevich usually plays in the position of center-back, but can shift. The rest of the positions will likely be filled by Fyodor Kudriashov (FC Rubin), Ilya Kutepov (FC Spartak), Igor Smolnikov (FC Zenit). 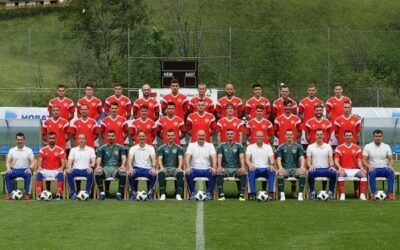 Head coach Stanislav Cherchesov has confirmed that he is going to use the system with four men at the back. Other defenders who have been called up are Vladimir Granat (Rubin), Denis Cheryshev who plays for Villarreal, and Roman Neustädter from Fenerbahçe S.K, Mario Fernandes (PFC CSKA), Andrey Semenov (Akhmat), Konstantin Raush (Dinamo). 11 men on the extended national team operate in various midfield positions. Although, this group is packed with flair players, the midfield is thought to be Cherchesov’s weakest link at the moment. Among the midfielders, one can see the experienced Yuri Zhirkov (Zenit) with 83 caps and Alan Dzagoev (PFC CSKA) with 56 caps. One of the likely choices for the starting eleven is Aleksandr Samedov (Spartak), who fills the winger slot and is very versatile. He has started playing internationally not so long ago but already has 47 caps. Anton Miranchuk is a midfielder from the winner of the Russian League Lokomotiv (Moscow). This will be his debut in competitive international matches. Others are Aleksandr Yerokhin (Zenit), Roman Zobin (Spartak), Daler Kuzyaev (Zenit), Aleksandr Tashaev (Dinamo) and Denis Cheryshev (Villarreal). The strike-force consists of four players. The most experienced is Yuriy Smolov from FC Krasnodar. He is also the vice-captain to Igor Akinfeev. Smolov shined in the last year FIFA Confederations Cup, so he is one of the obvious starters. The youngest forward is Fyodor Chalov who just turned 21. He will debut as the national team’s member. Chalov is the best striker of the Russian Season’s spring part when he statistically scored every 78 minutes. Twin brother of Anton Miranchuk, Aleksey Miranchuk is a skilled attacker, who can play in the hole, create chances for others and himself. The fourth attacking player is Artem Dzjuba from Zenit. 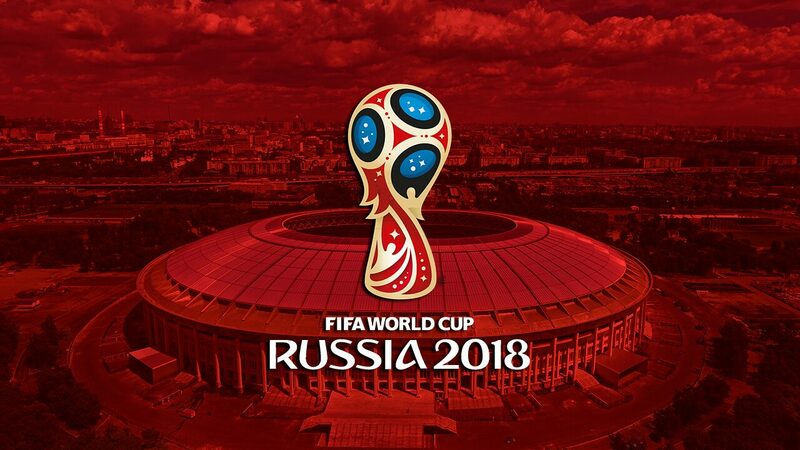 Although Russia has no achievements to speak of at this level, the ability to host 2018 FIFA World Cup is seen as an opportunity to improve Russia’s image on the international arena. 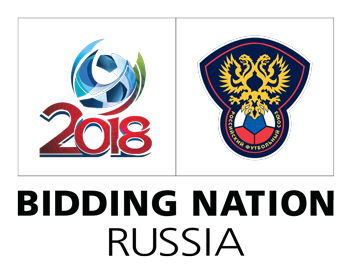 Russia was selected as hostess nation for the tournament eight years ago and automatically qualified as such. However, there was a lot of work to do. 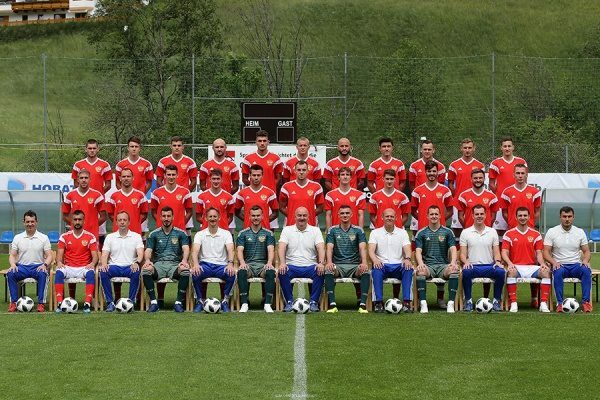 Russian country squad has tried to qualify for the World Cup group stages 7 times. 3 times they were lucky to play at a group and the final stage. Russia national team has more achievements in the European championship. 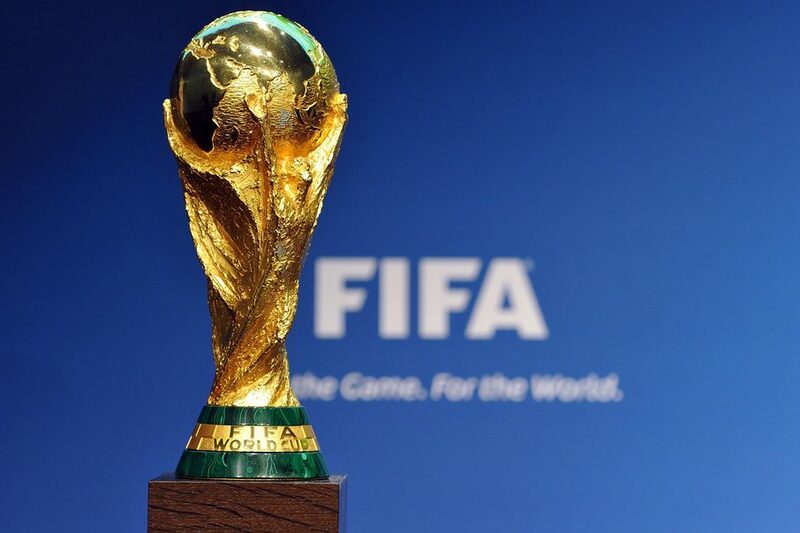 This time Russia has been drawn in group A together with Saudi Arabia, Egypt and Uruguay. The first two look like a winnable tie. 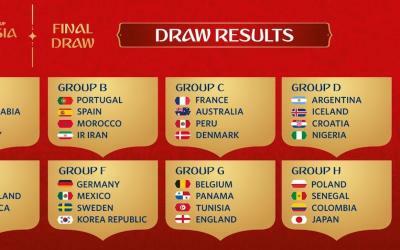 So the Russian unit has chances to negotiate the group stage with ease, and make it to the play-off stage at least. • Russian country squad’s most capped player is defender Sergey Ignashevich. He has made 119 appearances at the international level. Closely behind him comes the team’s veteran Viktor Onopko, former Soviet footballer of Ukrainian origin. He is just two appearances short of Ignashevich. Onopko has made 109 international appearances. The captain and goal-keeper Viktor Akinfeev has 103 caps so far and will definitely improve the figure. Ever since Stanislav Cherchesov, a former keeper himself, took over as head coach of Russia national team, Akinfeev is a fixture in goal. • The record for goals scored for the country is held by former striker Alexandr Kerzhakov. He has netted 30 times. • Roman Pavlyuchenko who played for Russia between 2003 and 2012, is yet another achiever. He even earned the nickname of the “sleeping giant” among his fellows because of the time it took him to show his extraordinary crafty play. He was particularly noted for his passes and the ability to conjure goals out of thin air. • Valeriy Karpin was a star of the Russia national team in the 1990s. He is the first player to score for Russia against the Mexican squad after Russia declared independence from the Soviet Union. All in all, Karpin scored 17 times. He wound up his international career in 2003. • Defender Albert Shesternyov is yet another legend who was dubbed a “genius” for his slick play. Remarkably, at that time the country squad themselves had no particular achievements to boast of. In the 1970s, Shesternyov took over as a head coach. Under him, the team took part in an international tournament again for the first time in 20 years. • Igor Netto is remembered for how he convinced the referee to change the decision about a disallowed goal, as well as for his play. • Andrey the Shava (Arshavin) played internationally for 10 years, and had his ups and downs. During 2006 he was captain of the team. Arshavin put in a great display at Euro-2008, where he set up two goals and scored one himself. • Dubbed the “black spider” for his extraordinary long arms as well as fantastic tactical skills, Lev Yashin, whom we have mentioned above already, is a timeless football icon. Reading the game like no one else, he was one of the first keepers to take an active part in the build-up rather than kick the ball aimlessly away. A fantastic shot-stopper, he exited the penalty area and took part in passing. FIFA’s Lev Yashin Award is given to the best goalkeeper of the World Cup finals. Yashin is a member of the symbolic FIFA Dream Team. 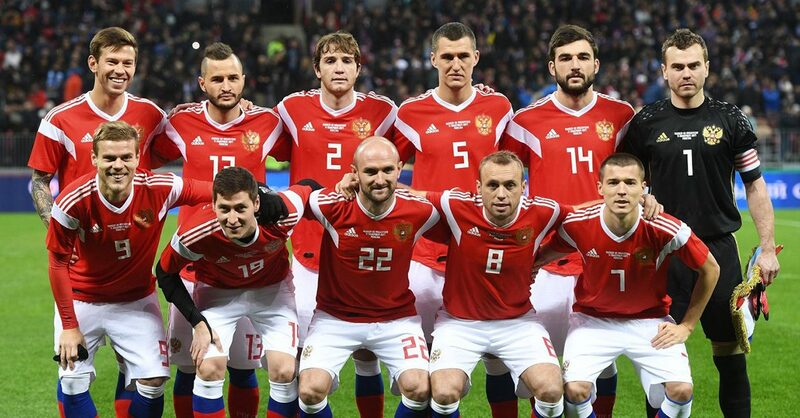 Russia national team has played in 672 matches so far, and won more than half of them. The number of goals scored is 1164. It is interesting to note that Russia national team have very low percentage of losses in home matches. Since 1912, Russia sustained just 6 losses in official matches on their home ground. And during the Soviet period none of such home matches was lost.